10 free high-resolution digital photos of your choice. 10 free high-resolution digital photos. 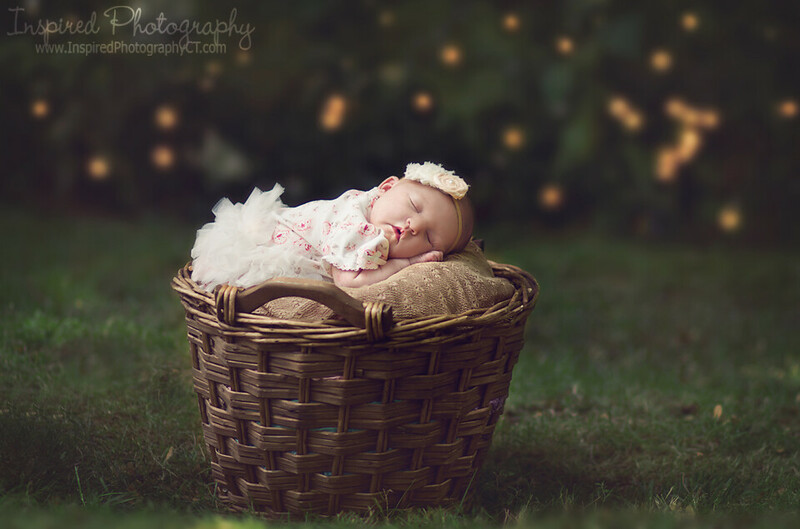 Newborn sessions are lifestyle sessions only.